I know the pain of being taken for a ride by a man who is cheating you only to unveil his new-found love and invite you to attend their big wedding. However, knowing the truth that he has been hiding from you can save you unnecessary pain in the future and give you time to take a different path in life. Lucky enough, you can optimize your iPhone and any other smartphone device to catch a cheating man. If you are targeting an iPhone, make arrangements to jailbreak it before you can install the spy tool. If you are targeting a phone outside the iPhone family, you should also install the app on it before you can commence your spying mission. After successful installation, you can start getting secret details of their interactions on Facebook. But how can I be sure that this is the right spy tool that will give me the best results? Well, that question is valid and critical because not all apps are made the same. That is why you need to have some key parameters at your fingertips so use in measuring the suitability of the software on offer. This way, you will ensure that you are not installing an app that will waste your money and time without delivering the desired fruits. You will need to choose the tool based on its ease of usage. This parameter requires you to select an app that does not impose abnormal power consumption needs of your mobile phone or the one you are trying to track. Additionally, you have to make your decision based on the ability of the manufacturer to update the software regularly. As you choose your application, you need to factor in the ability of the developer to offer you support around the clock. There is no point in you wasting your cash on something and then the seller disappears into thin air once your money hits their account. You should look for a dedicated team that can sort you anytime and in various languages. Look for detailed FAQ sections and the availability of live chats when you need personalized attention. If you have been having doubts and you suspected Facebook to be the preferred arena on which the cheating is taking place, you need to act. Knowing is not enough until you sign up for an app like mSpy. Check out its packages and choose the once that suits you most! 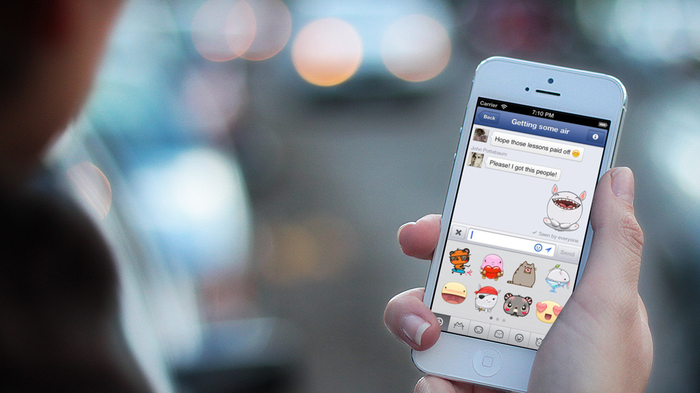 ← How to see who someone is talking to on Facebook Messenger?